Restore unbootable PCs to a trusted state after failed software updates, virus attacks or system failure and don't lose your data! Boot faster! Internally defrag and compact your Windows registry to fix errors and improve performance. Maintain PC stability by detecting and updating outdated HW, SW and device drivers safely and directly from the manufacturer. Multi-threat antilogger blocks keyloggers, webcam hackers and other spyware phishing for your personal information. 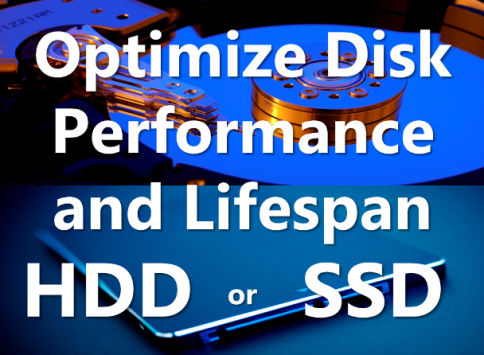 Improve HDD and SSD PC performance: increase speed, efficiency and lifespan at the disk level! Safe, award-winning disk optimization for HDDs and SSDs.